In 1997 a new regulation known as GT1 was initiated by FIA-GT. Porsche, Nissan, Toyota and Mercedes-Benz prepared contenders. The regulation stipulated at least 25 road versions to be built for qualification. 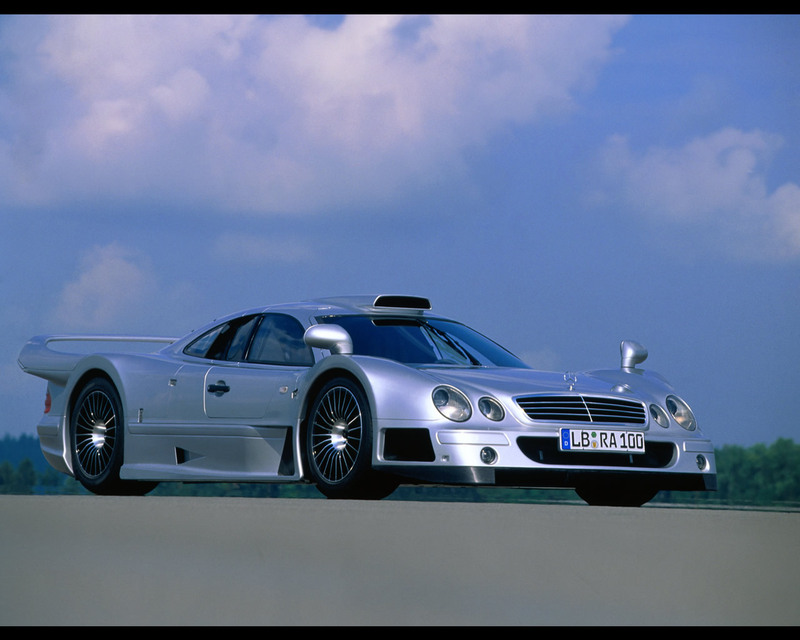 Mercedes launched the CLK-GTR in 1997 which won the World Championship with 6 victories. Bernd Schneider who was a famous DTM champion was at the wheel of the winning CLK-GTR. 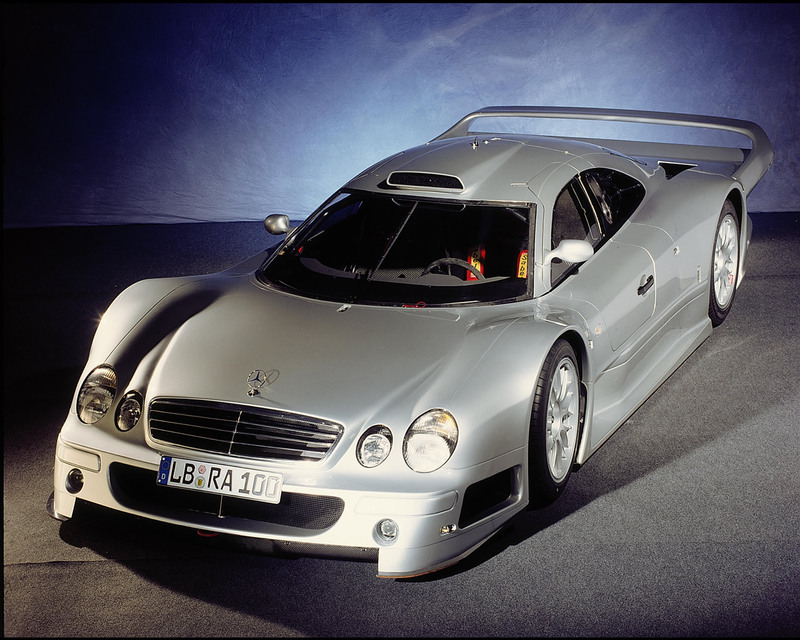 Mercedes-Benz won again in the 1998 Championship with the CLK-GTR and following CLK-LM. 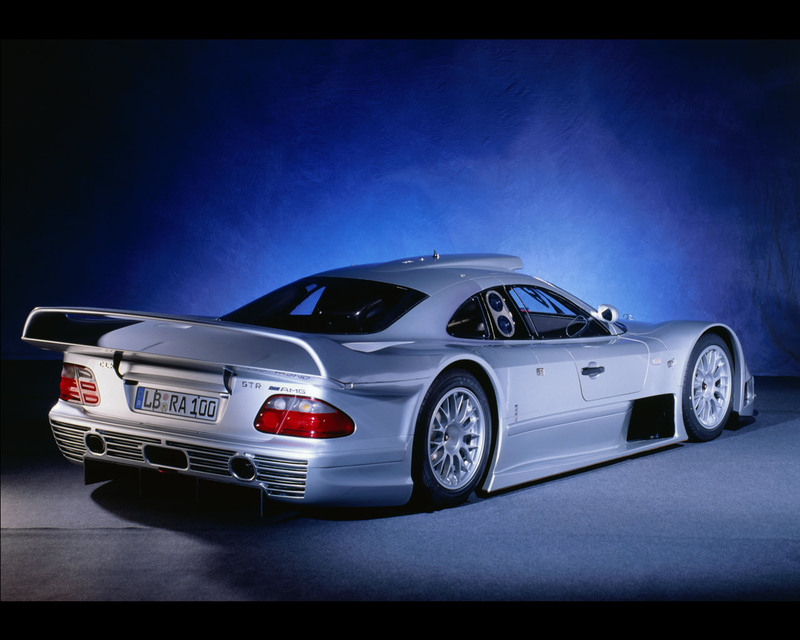 During 1998 Mercedes accumulated 10 victories with the CLK-GTR and the CLK-LM . Klaus Ludwig and Ricardo Zonta won the driver's title in 1998 with AMG-Mercedes team. 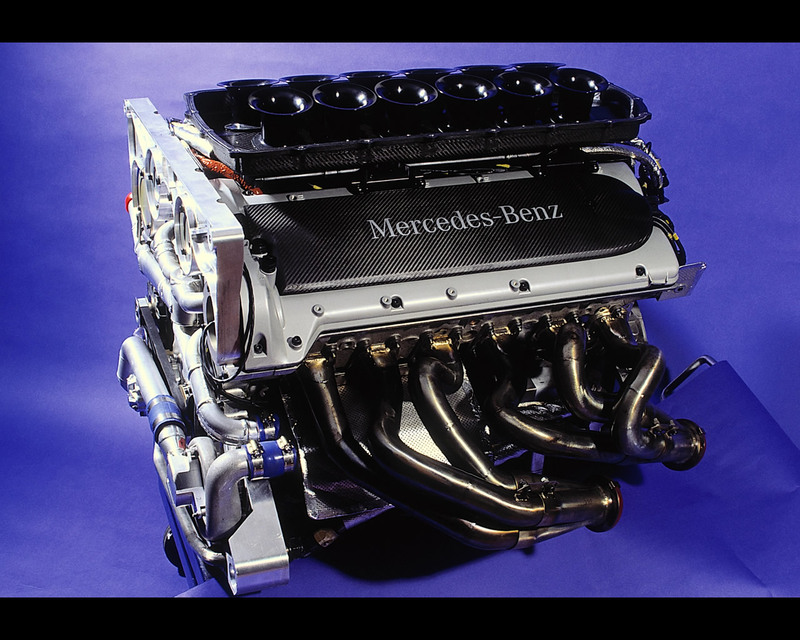 The Mercedes CLK-GTR racing , jointly developed with AMG, was the first production racing car with a Daimler-Benz mid-engine. It was propelled by GT112 V12 engine with 6 litres displacement and producing around 600 hp (441 kW). 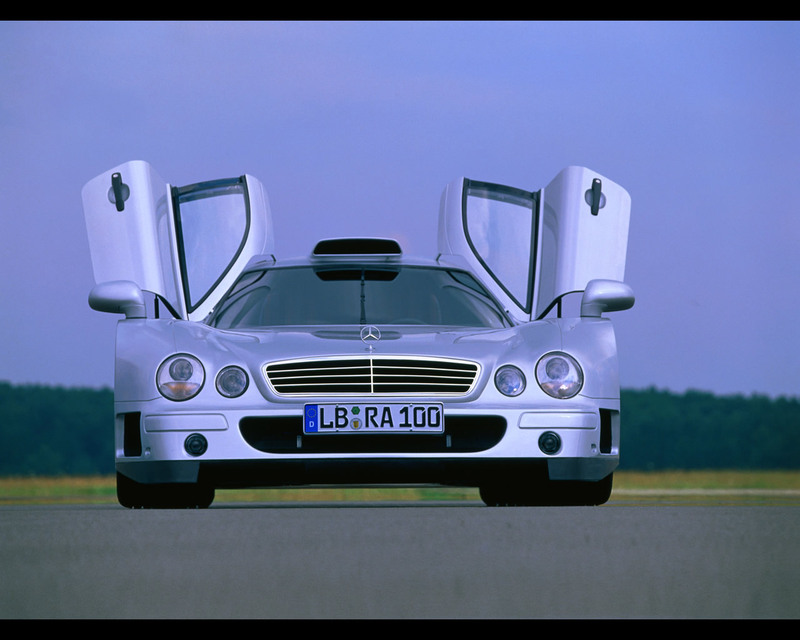 The road-going coupe based on the CLK-GTR had a V12 mid-engine which, from a 6,9 litres displacement, developed 560 hp (412 kW) and achieved a maximum torque of 720 Nm. 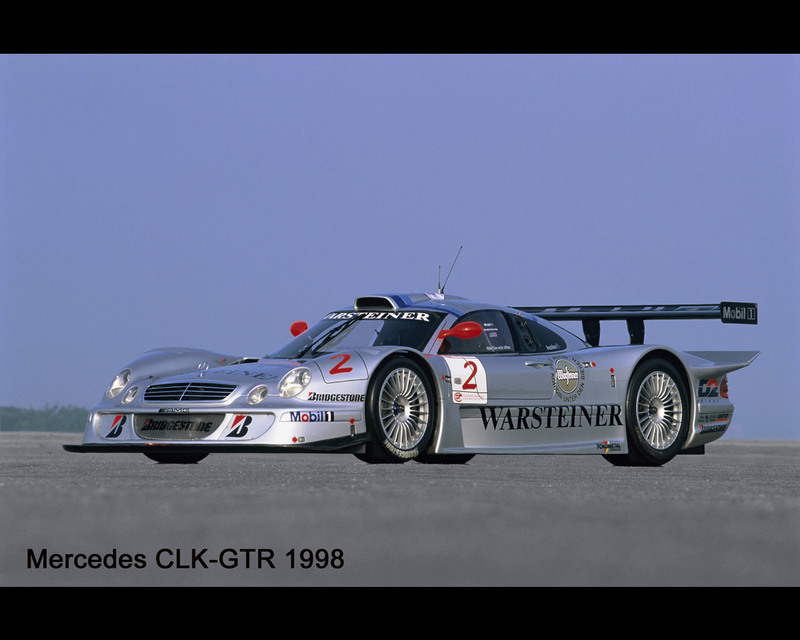 The CLK-LM took over during the 1998 racing season. The new racing car powered with a V8 engine was initially developed specifically for the Le Mans 24-hour race. 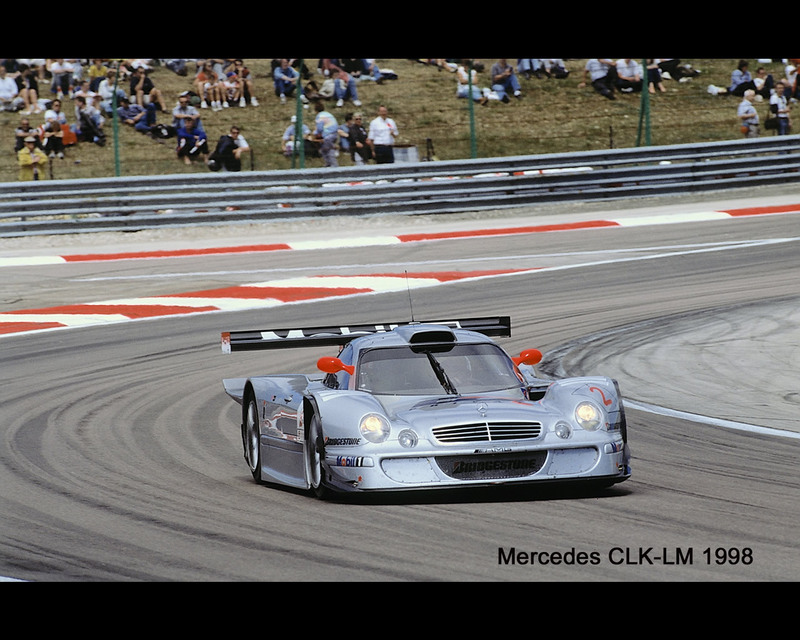 While Mercedes-Benz did not win the marathon event in June 1998, the rest of the season was extremely successful, and Klaus Ludwig was the 1998 FIA GT champion in his CLK-LM.